Condé Nast Traveler readers ranked the best islands in the world outside the U.S. in the 2016 Readers' Choice Awards survey. Three Philippine islands made it on the list: Boracay, Palawan, and Cebu. 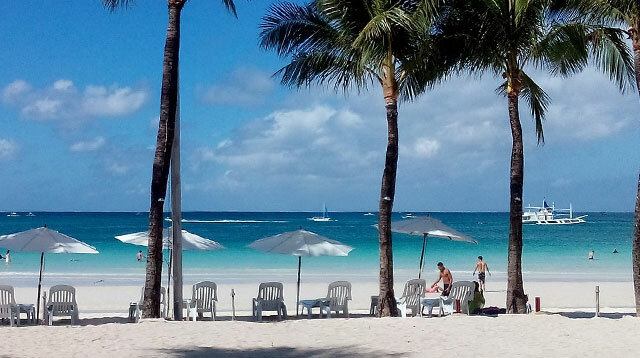 What makes this year's ranking even more interesting is that while Boracay is ranked No. 1, Palawan is ranked No. 2. Cebu isn't that far behind either, as it's ranked No. 5. Boracay was cited for its "gentle coastlines and transporting sunsets,"as well as its "thriving nightlife." Meanwhile, Palawan was commended for the Puerto Princesa Subterranean River and its awesome natural rock formations. Cebu, on the other hand, got this compliment: "Not as wild as Phuket in Thailand, Cebu City is more personal, with plenty of up-and-coming restaurants and shopping."